Pulse Electronics Power BU provides a strong line of automotive solutions including power inductors and transformers used in AC/DC power supplies, and DC/DC converters, high-frequency power transformers, gate drive transformers, current sense magnetics, and CM chokes. Our automotive components are used for on-board and off-board battery charging, DC/DC converters and DC/AC inverters, exterior and cabin lighting, navigation systems, ADAS for autonomous vehicles and a variety of body electronics and safety systems. 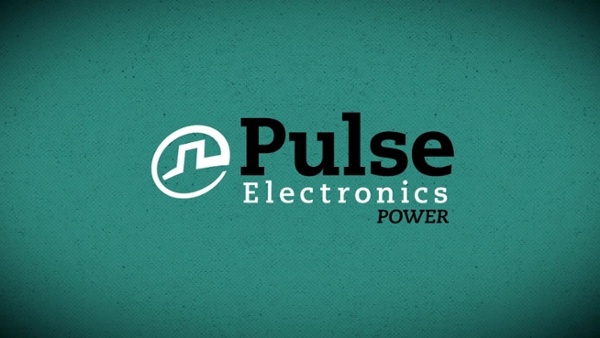 Whether a manufacturer requires a turnkey multi-solution or a single component, Pulse Electronics Power BU provides a fully customized combination of engineering components. Pulse Electronics Power BU provides a full, integrated set of automotive application solutions to meet the needs of automotive manufacturers. With our components, businesses can optimize product performance and increase efficiency. We’re using advanced components for automotive applications to have multiple access points spread over a vast distance. We know large ground loops, and electrically noisy environments create hazardous voltages. These voltages have implications for operator safety, protection of peripheral devices and preserving the communications performance. As a result, we introduced our isolation power transformers series, the PH9085, and our high isolation transformers that come in a standard SMT package, the PH9185 series to enhance performance and streamline operations all while lowering costs for our customers. From technical support to comprehensive manufacturing and design help from our engineers, Pulse Electronics Power BU has options that deliver sustainable automotive application performance.